BMW announced today the further expansion of its BMW Driving Experience program, this time to South Africa. 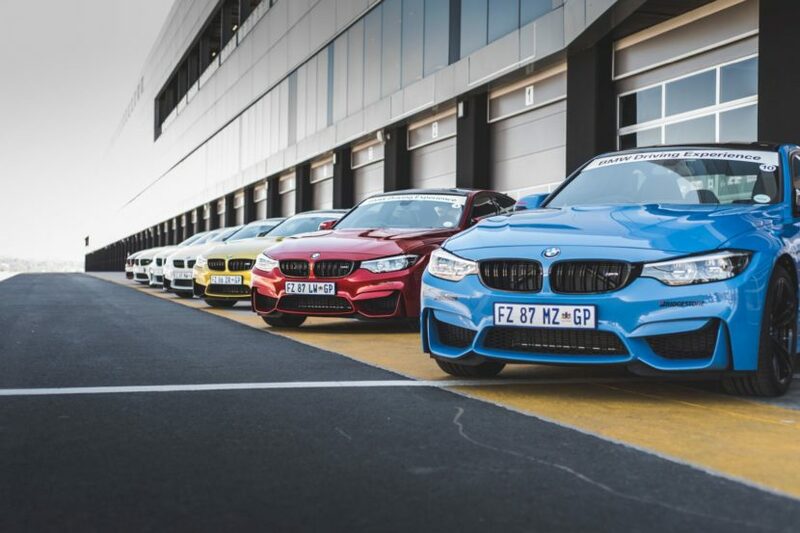 This marks the first African country to offer the celebrated experience for both BMW and MINI drivers as South Africa receives the “BMW Driving Experience, Official Partner of M” certificate, guaranteeing that it meets the highest quality standards for its customers. This also means that the program is now offered on five continents, following the expansion started in 2015. During the certification process, BMW M GmbH provides training guidelines, as well as buildings and premises, in order to achieve homogeneous safety and quality standards for the BMW and MINI Driving Experience. Since 1997, the BMW and MINI Driving Experience has been training its instructors according to uniform global standards and testing them in an intensive process at the international BMW Instructor Academy. Only when all the aspects of the certification have been fulfilled is the official seal of quality – “Official Partner of M” – awarded. The first international location to receive the “Official Partner of BMW M” status was the BMW and MINI Driving Experience in the Netherlands in 2015. The USA followed in 2017, with the locations BMW Performance Center East in Spartanburg (South Carolina) and West in Thermal (California). In the same year, the markets in South Korea, Australia and the Nordics were also added to the offering. The Nordics market consists of Norway, Sweden, Finland and Denmark. 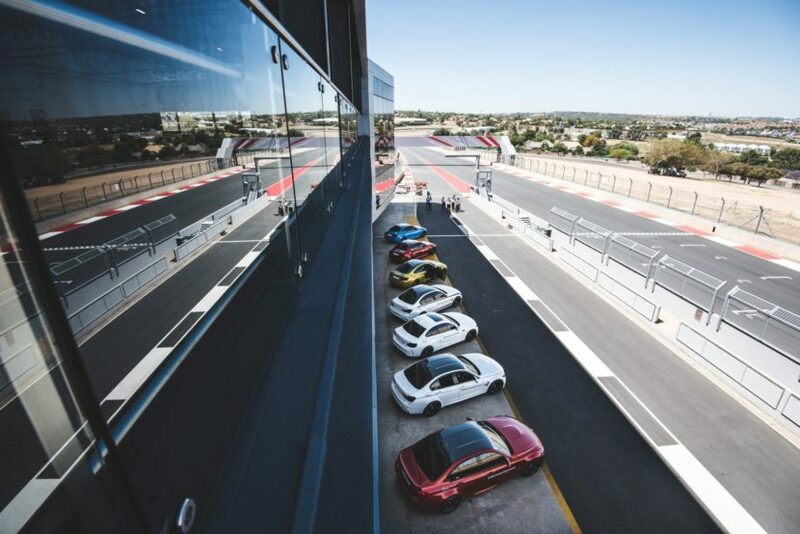 The launch in South Africa means that the highest seal of approval for the BMW and MINI Driving Experiences is now represented on all five continents around the world, making it a model of success for more than 40 years. In South Africa, a diverse course offering awaits participants. 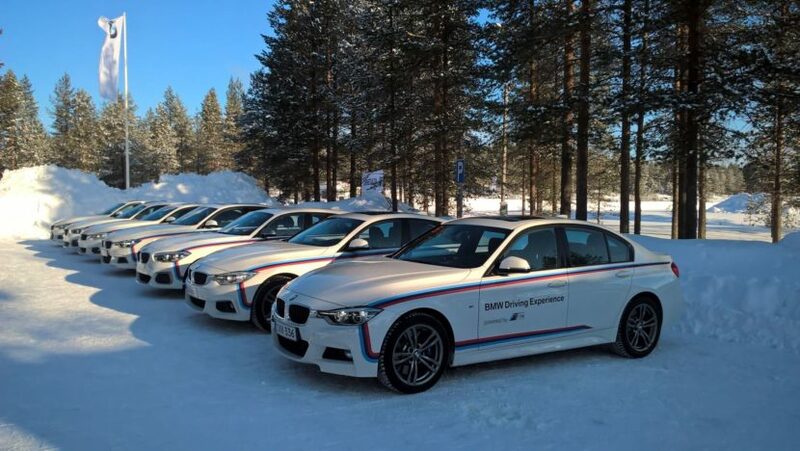 Even before the “Official Partner of BMW M” certification, around 3,800 drivers took part in training courses here each year. 4 instructors and 27 cars are on hand at present. The focus here is on BMW M track training courses, for which no fewer than 15 BMW M automobiles are available. The course portfolio is similarly extensive in Australia (3 instructors, 24 cars) and in the Nordics (3 instructors, 40 cars). In South Korea (15 instructors), which welcomed 24,000 participants last year, there is a choice of 89 BMW and MINI cars available 300 days per year, including 10 BMW i cars.